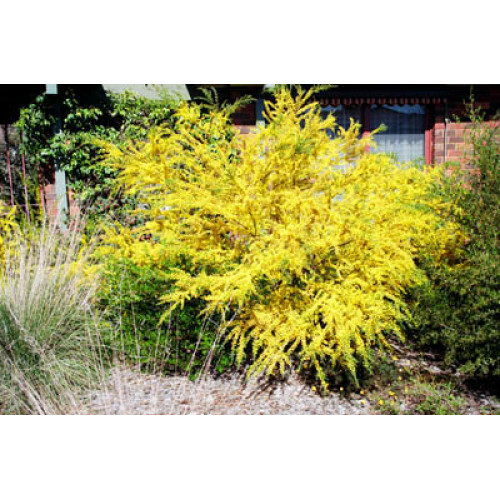 Acacia Gold Dust Wattle is a very hardy flowering shrub growing up to 3m in height. 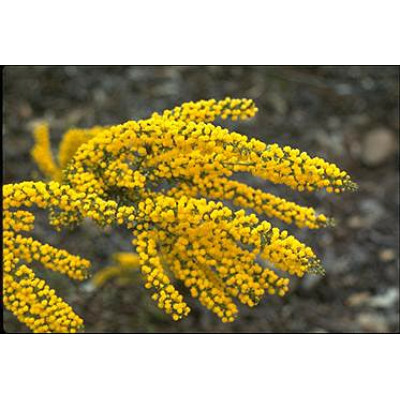 Flowering profusely with bright yellow blooms in July to October. Attractive ornamental plants. 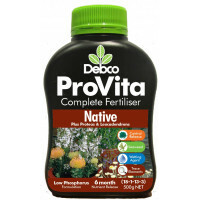 It's ideal for hedges and mass plantings. Tolerates most soils types provided their well drained and non-saline type soils.